This year is the centennial year of composer Jerome Moross' birth. Moross was born in Brooklyn, New York in 1913, and he was fascinated with theater from an early age. He began composing music when he was 9 or 10 years old, and through the course of his career he wrote music for theater, film, television, and the concert hall. Moross later became friends with composer Aaron Copland, and it was his work orchestrating Copland's music for the film Our Town that eventually led him to Warner Brothers, where he began a career composing music for motion pictures. 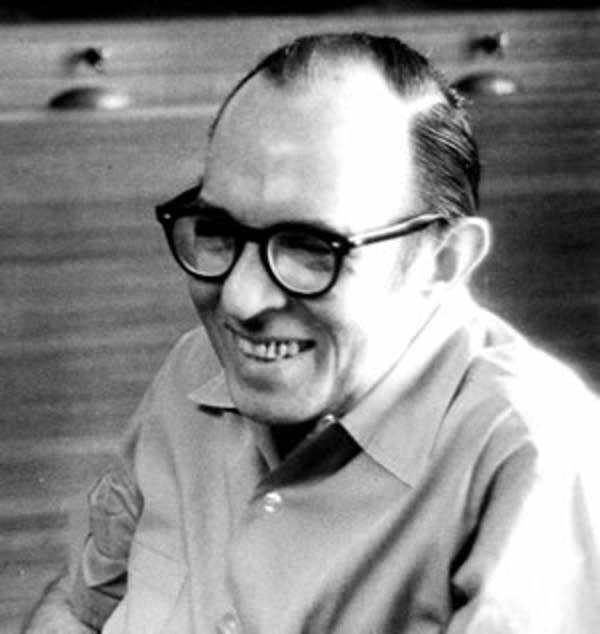 Nowadays Moross is best known for his film scores, in particular his score to The Big Country, for which he earned an Academy Award nomination. He composed scores for many other films as well, including the award winning 1968 film Rachel, Rachel, featured on this week's Flicks in Five.